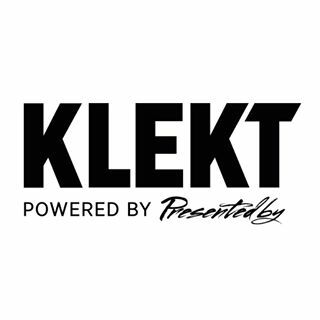 Klekt is the best place for selling and buying sneakers. It is absolutely secure marketplace as far as it provides middleman services. Here you can place or acquire only authentic 100% original sneakers so do not afraid to be scammed. For sellers the platform offers commission-free services, so you will get the amount that you are expecting. Buyers also have some privileges, for example, they do not need to pay duties or taxes, as far as Klekt takes it upon itself.